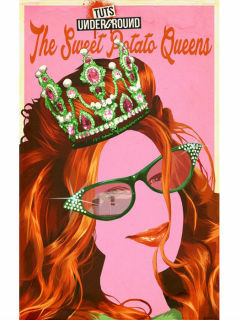 Sweet Potato Queens is loosely based on the life-story of #1 New York Times best-selling author and SPQ founder, Jill Conner Browne, and the organization's philosophy which was born out of her need for some excitement and a new direction. After its recent successful staged reading at TUTS Underground, Sweet Potato Queens will be fully staged and produced for its world premiere. The musical is being developed in partnership with Grammy® award winning singer/songwriter Melissa Manchester (music), Oscar® nominee, multiple #1 songwriter and Nashville Songwriters Hall of Fame inductee Sharon Vaughn (lyrics) and Rupert Holmes (book). 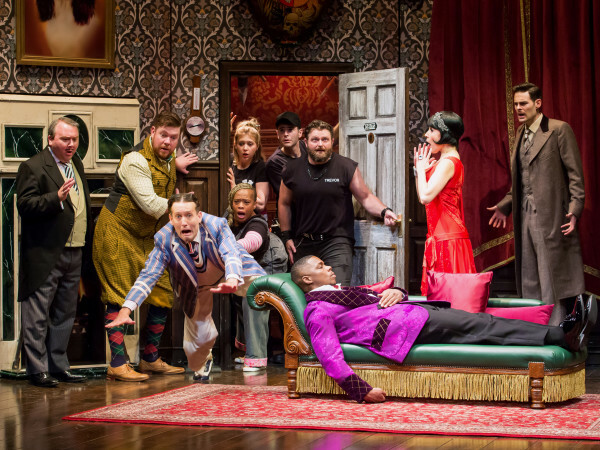 Holmes is the first person in theatrical history to solely win Tony® Awards for Best Book and Best Music and Lyrics, and Best Musical for The Mystery of Edwin Drood. 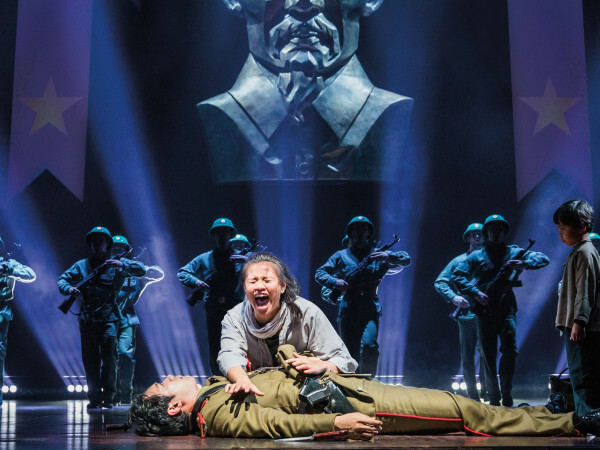 For his play Say Goodnight, Gracie, he earned a 2004 National Broadway Theater Award and a Best Play Tony® nomination. He most recently was represented on Broadway by Curtains, winning several awards and 8 Tony® nominations.